MINNEAPOLIS/ST. 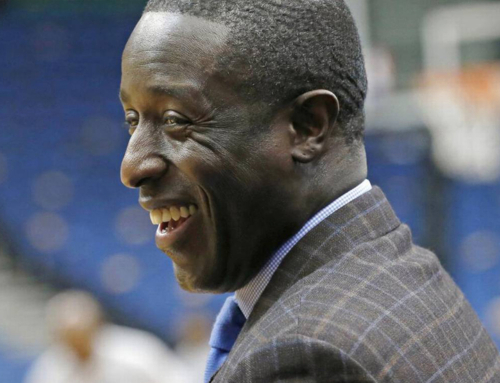 PAUL – The Minnesota Timberwolves and Sun Country Airlines® have teamed with the Emerald Gems Foundation to provide six selected high school juniors from the U.S. Virgin Islands the opportunity for an all-expense paid trip to the Twin Cities from Sunday, February 28 to Sunday, March 6. 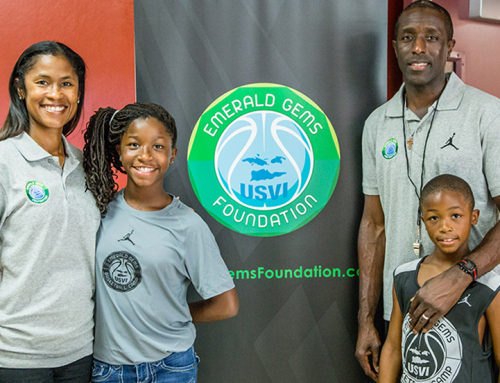 The Emerald Gems Foundation, Inc., founded by Timberwolves General Manager Milt Newton and has wife Shalaun Newton, enhances the lives of the youths of the U.S. Virgin Islands by providing positive experiences and learning opportunities utilizing basketball as a means. 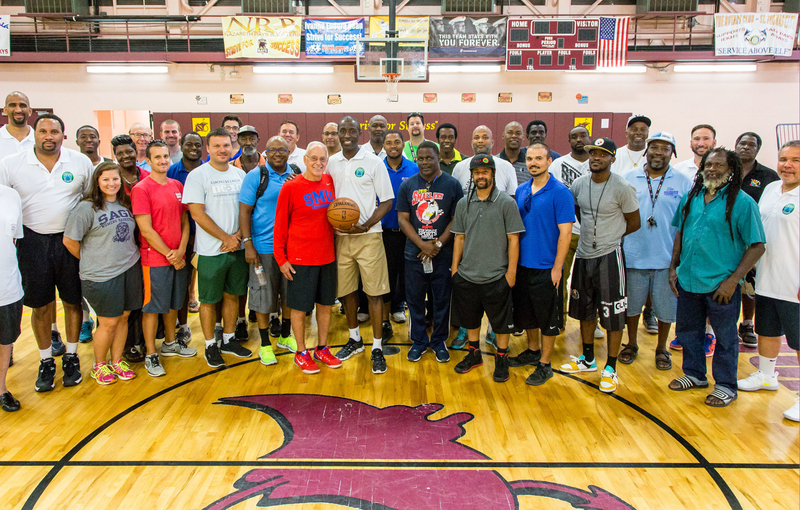 In 2016, the Emerald Gems Foundation, Inc. launched a new program called Education & Basketball Enrichment. 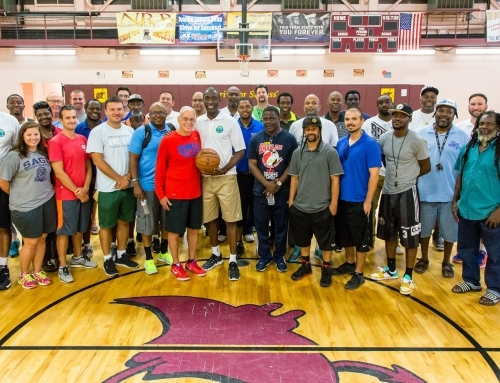 The platform provides an opportunity for U.S Virgin Islands public high school students in their junior year who play basketball for their school and/or a league to travel to the Twin Cities to learn about behind-the-scenes aspects of the Timberwolves organization, in addition to exploring other businesses. 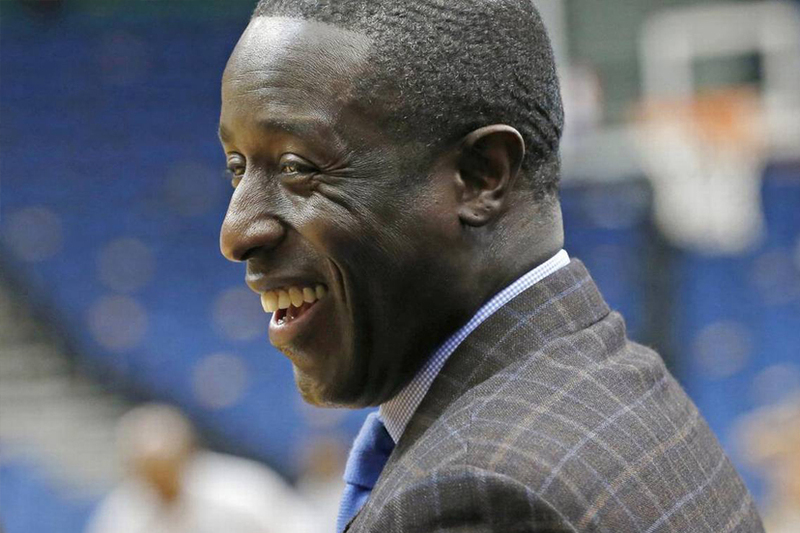 The students will attend two Timberwolves games, Taste of the Timberwolves, and participate in other educational and entertainment outings throughout the week. 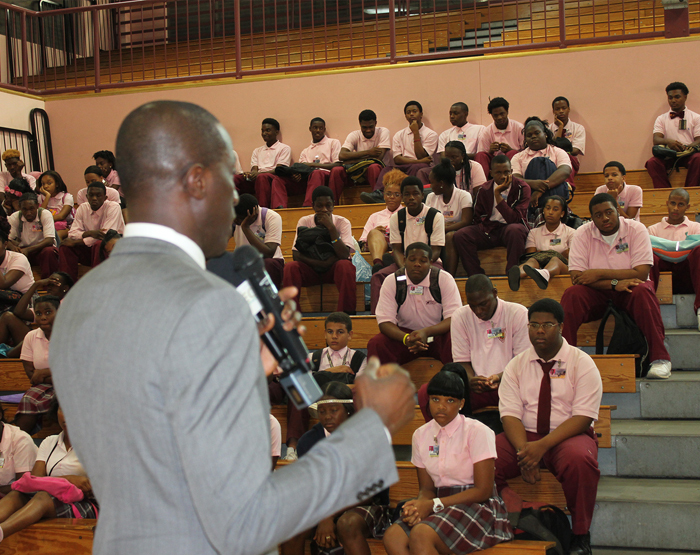 Students were selected based upon their academic, work and/or community service achievements. 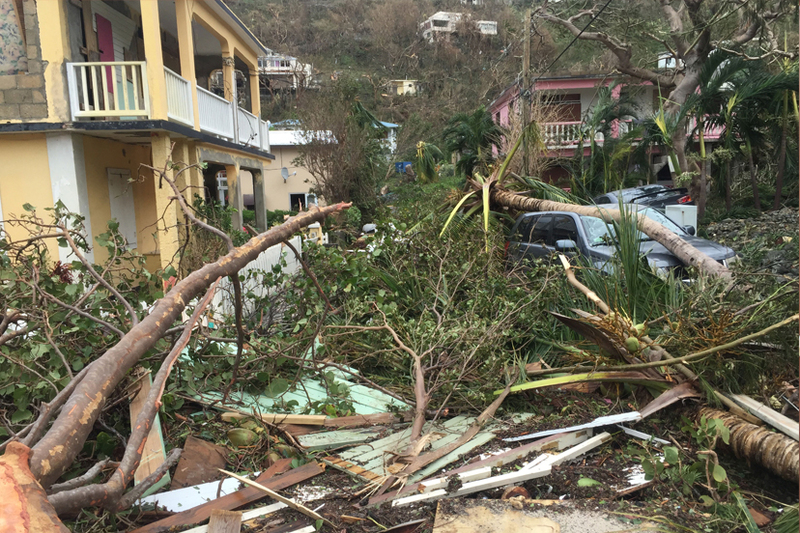 To be eligible to apply for the trip, students needed to be a resident of U.S. Virgin Islands, a high school junior of U.S. Virgin Island public high school, play basketball for their school and/or basketball league and hold a cumulative GPA of at least 3.5. Each student submitted an application, along with an essay and two letters of recommendation to be considered. The Newton’s ultimate vision of the foundation is to start with basketball camps and gradually grow the foundation to include other charitable programs and contributions. Emerald Gems is the name that was chosen for the foundation due to its signiﬁcance. 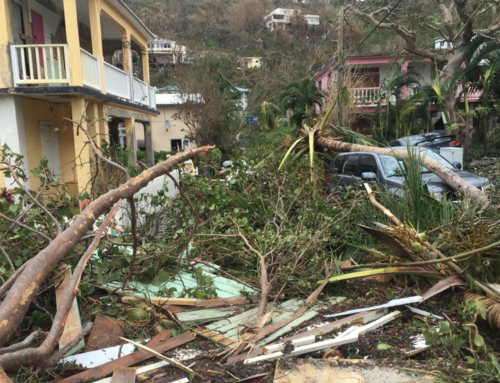 The U.S. Virgin Islands are said to be the “Emeralds of the Sea” and Gems represents how Newton views the youth. 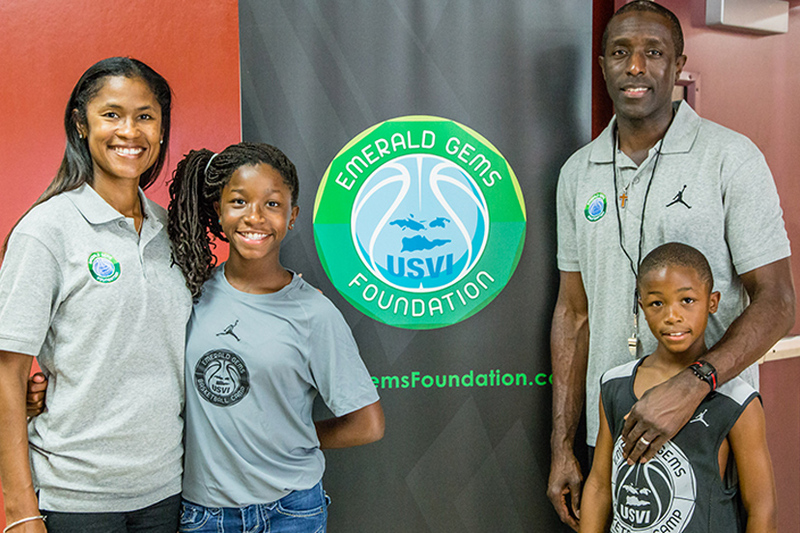 Emerald Gems Foundation, Inc. is a 501(c)(3) charitable foundation that enhances the lives of the youths of the U.S. Virgin Islands by providing positive experiences and learning opportunities utilizing basketball as a means. For information can be found by visiting www.emeraldgemsfoundation.com. Sun Country Airlines (MN Airlines, LLC d.b.a. Sun Country Airlines) is based in Minneapolis/St. Paul, Minnesota. The award-winning airline, which flies to popular destinations across the U.S., Mexico, Costa Rica and the Caribbean, has earned a reputation for offering world-class service at an affordable price. The airline offers vacation packages through Sun Country Vacations, a program that allows travelers to book airfare, hotel, rental cars, tour attractions and more in a single, convenient transaction. The Hometown Airline also offers Sun Country Charters—taking your private charter group virtually anywhere with a commitment to reliable and customized service. For more information, visit suncountry.com. Sun Country, Sun Country Airlines, Sun Country Vacations, the Compass logo and Ufly are registered trademarks of MN Airlines, LLC d/b/a Sun Country Airlines.